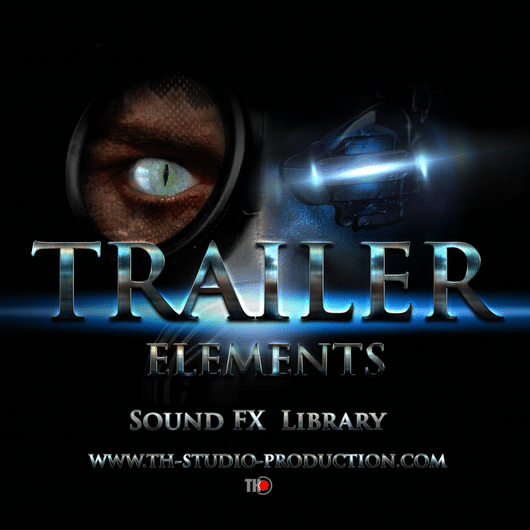 TH Studio Production present you our first Cinematic Toolkit Library “ TRAILER ELEMENTS “ . 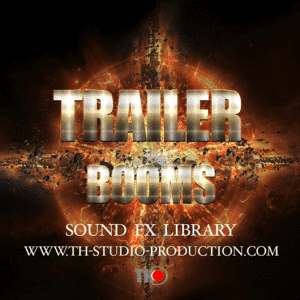 Cinematic Sounds for Movies , Trailers , Video Gams and others . 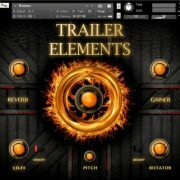 The pack are included version for Kontakt 5.6.6 and WAVES Files version . Heavy and powerful sounds , shake and create feeling of a large scale . Big Metal Hits , Metal Sounds , Hits , Darkness Hits , Rises , Revers , Braams , Drons , Booms , Booms-long and Percussive Pulsation will make your music tracks unique , with the different sounds . 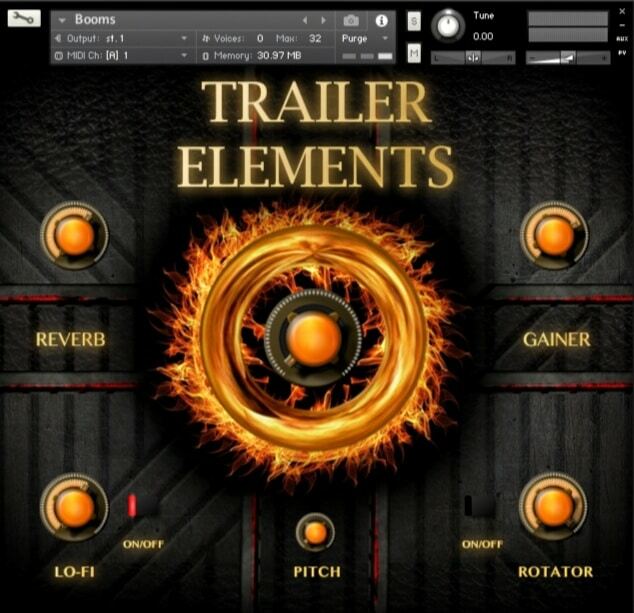 New generation of sounds .17 Kontakt Instruments 1.04 GB 140 Sounds . Versions for Kontakt 5.6.6 and WAVES .